One of the best things about our facilities is each one is different than the last. 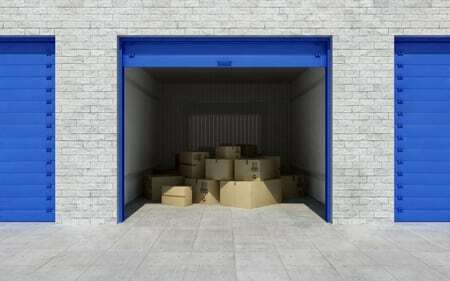 Aside from standing out from other storage companies altogether, each building offers various amenities. Although there is uniformity across the locations as far as security, integrity, and business, each one has unique character aspects on a smaller scale that separate each facility from the last. Right away, when you approach our building, you’ll notice that it’s an older warehouse. Our facilities are not newly built! We refurbish old warehouses from various industries and make them available for customers to store their belongings inside. Restoring older buildings has allowed us to keep the interior without sacrificing space. For heavier loads, our Brickell location has a giant freight elevator that’s accessible from the street. From the original building structure, it can hold up to 6,000 pounds, if needed. It allows customers to travel up to their floor without having to make several long trips carrying heavy loads of storage. We also have another standard elevator on the property for common everyday usage. Our facility is our home, and we invite every new customer like a member of our family. Our storage units come in over 100 different sizes to accommodate anyone’s preference and budget. Working in this industry well over 15 years has allowed making adjustments on our business strategy to provide storage unlike anywhere else. We accommodate the everyday storage user, wine collectors, and specialty stores including art, precious heirlooms, and more. Our locations offer different size storage units making our facilities useful to anyone for anything! We want to make each experience for our clients comfortable, so they feel confident when they stop by. Storage doesn’t have to be informal to be effective, and we prove that each day with each customer that crosses our path. 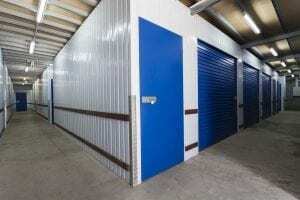 For more information on our business and what we offer, go to our website: https://xtrastoragecompaniesfl.com/.